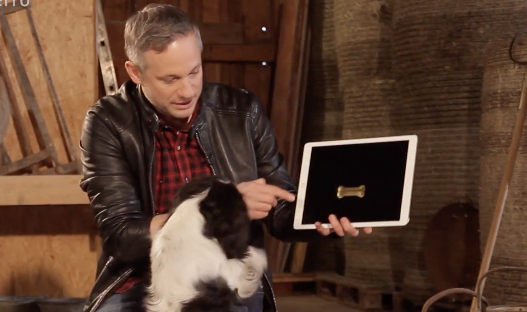 iPad magician Simon Pierro is back, and his latest video showcases his magic tricks and your favourite canine friends. Dubbed ‘Dogs React to iPad Magic’, Pierro performs a variety of tricks and illusions with his iPad, in front of various dogs, who as expected, are curious as to where their bones and treats keep disappearing to. We last saw Pierro perform some iPad magic on the streets of Hollywood ahead of the 2018 Academy Awards.